Madhya Pradesh Assembly Elections 2018 are the latest buzz in the country and all parties are pushing themselves too hard to win. Other parties, including the BJP and the Congress, are preparing to win the election battle by hook or by crook. According to the media and public opinion polls Madhya Pradesh Assembly Elections 2018 would give keys of power to congress. It will be good to see what will be there in Madhya Pradesh Election Result? According to Opinion Polls congress might rule Madhya Pradesh, while the BJP’s position seems to be a little weak. Now this is to estimate that the media and public opinion poll would be supported by our astrology predictions or not. What will be the result of Madhya Pradesh Election 2018? 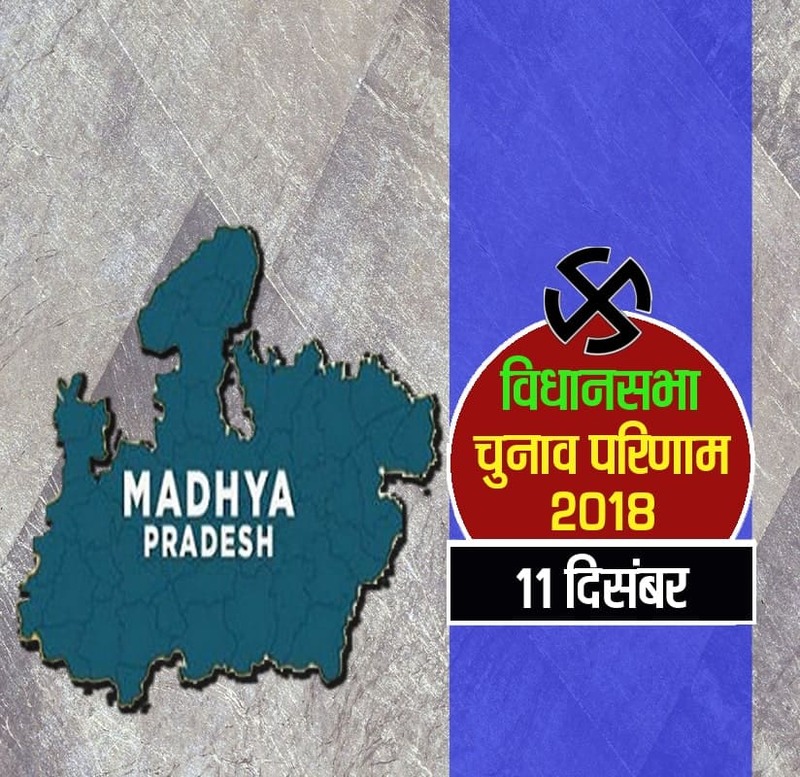 Madhya Pradesh Assembly Election 2018 is held on November 28. In Madhya Pradesh, under the leadership of Chief Minister Shivraj Singh Chauhan, BJP government is in power for the past 15 years. BJP is once again trying to capture the power of Madhya Pradesh and congress is trying to end the 15 years of exile in Madhya Pradesh. In Madhya Pradesh, there are total 230 seats in the assembly. Media and Opinion Polls are very sure that Congress can beat BJP. But BJP’s stars are showing something else. Friends, as you all know, we also give you Elections related predictions on this website. Stars of Shivraj Singh Chauhan are in favor and according to our astrological calculations he will be the next CM surely. According to the horoscope of Shivraj Singh Chauhan he will be the next CM of Madhya Pradesh. BJP will win Madhya Pradesh Election 2018. According to Our Astrological Predictions, the expectations of Congress victory is very less. BJP’s stars are looking very strong and the BJP will win Madhya Pradesh Assembly Election 2018 with full majority. So, wait for the result of Madhya Pradesh Election 2018 and see how our astrology prediction will get true. We are still working on Madhya Pradesh Election Predictions, Stay Connected for latest updates.